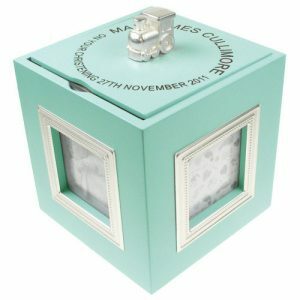 Get Gifting for a New Arrival! 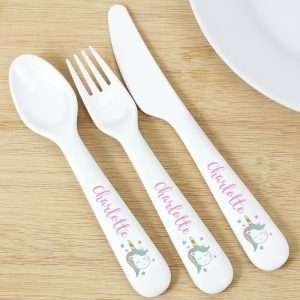 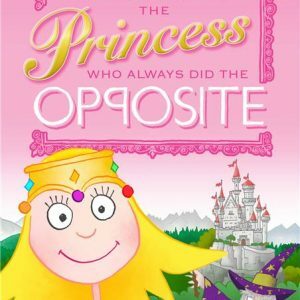 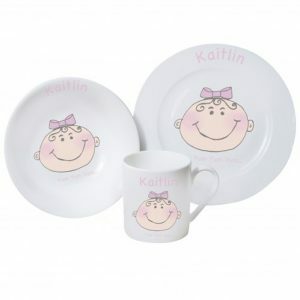 If you are having a baby for the first time, or if you know that someone else is having a baby and you would like to get something special for them then you have come to the right place. 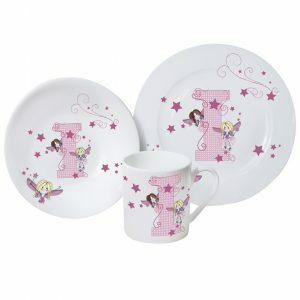 Here you can find something special that they will cherish for years to come. 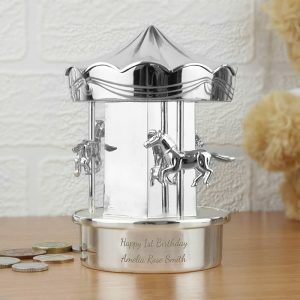 So let’s start off with some ideas about what gifts you could get. 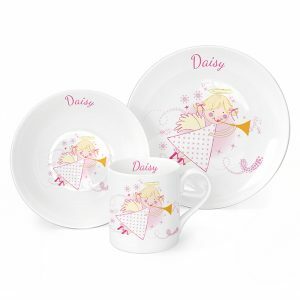 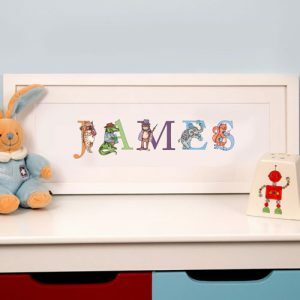 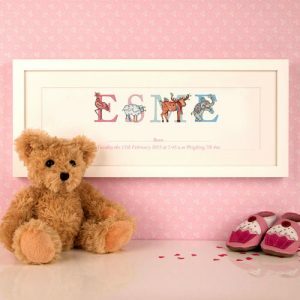 If you want something that can go up on the wall, then consider our Illustrated Name Frames. 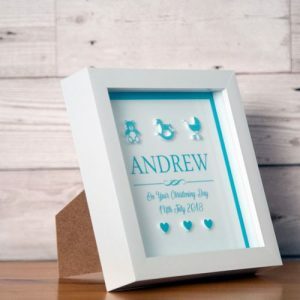 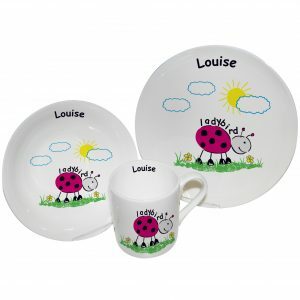 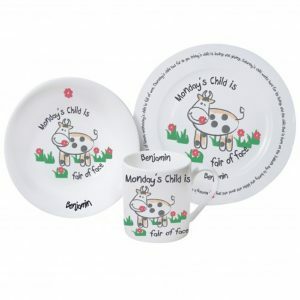 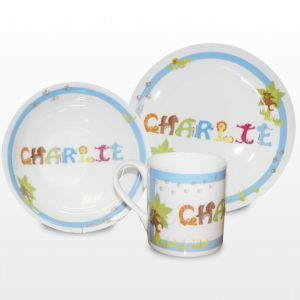 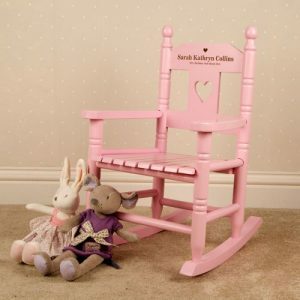 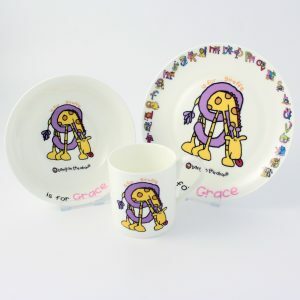 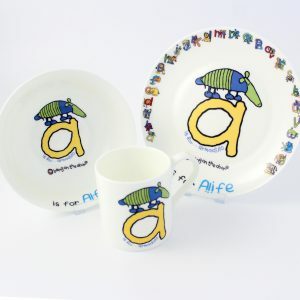 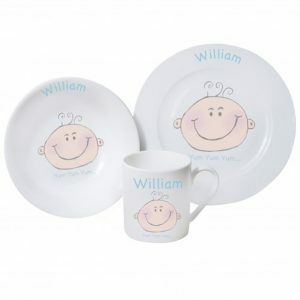 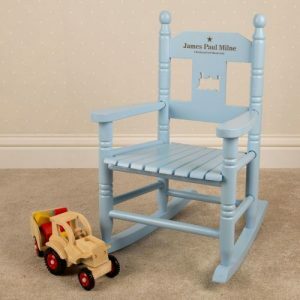 Gifts like this can be made so they include the name of the baby and you could even add the time and date that they were born on as well, making the whole thing very popular for new mums and dads. 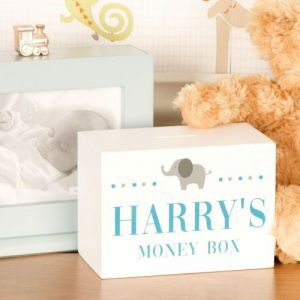 If you need something that they can use or something with a bit more of a practical purpose then take a look at our personalised moneyboxes. 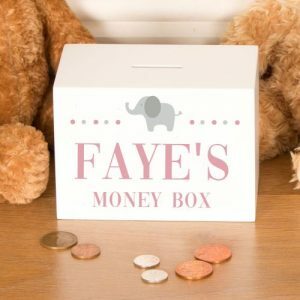 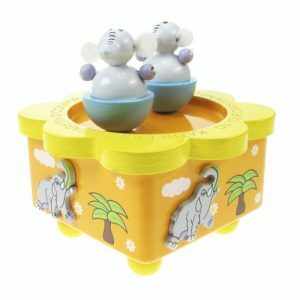 It’s a great way for the parents to start saving, before giving the money down to the children so they can then add their own funds to this fun and decorative tin.